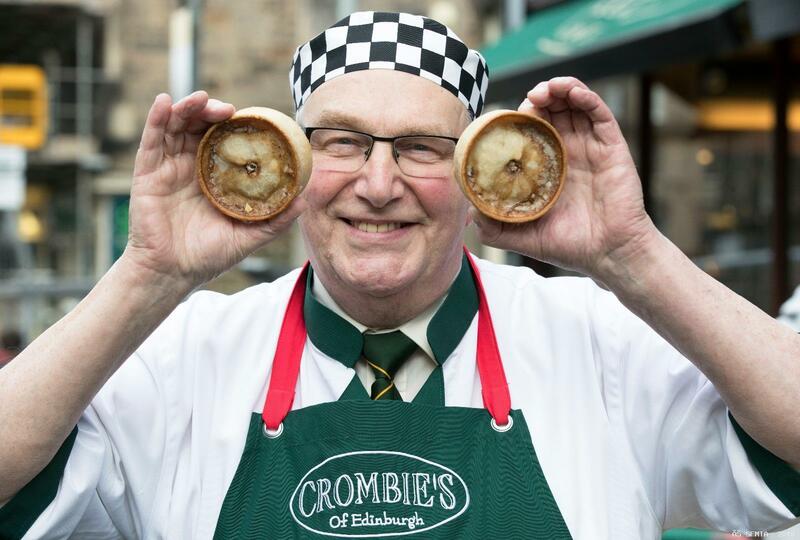 The 2019 World Scotch Pie Championship was won by the Little Bakery in Dumfries. Congratulations to Kerr Little and his team. 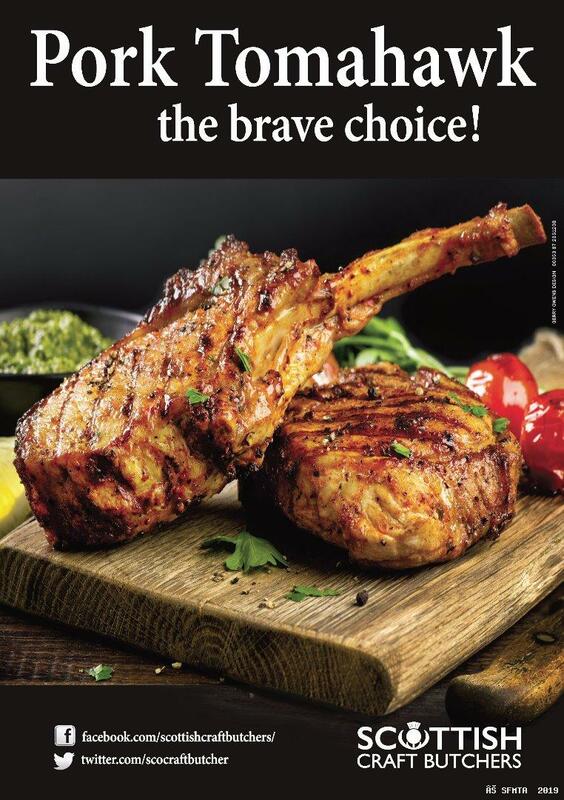 Tom Courts Quality Foods, Burntisland. James Pirie & Son, Newtyle. 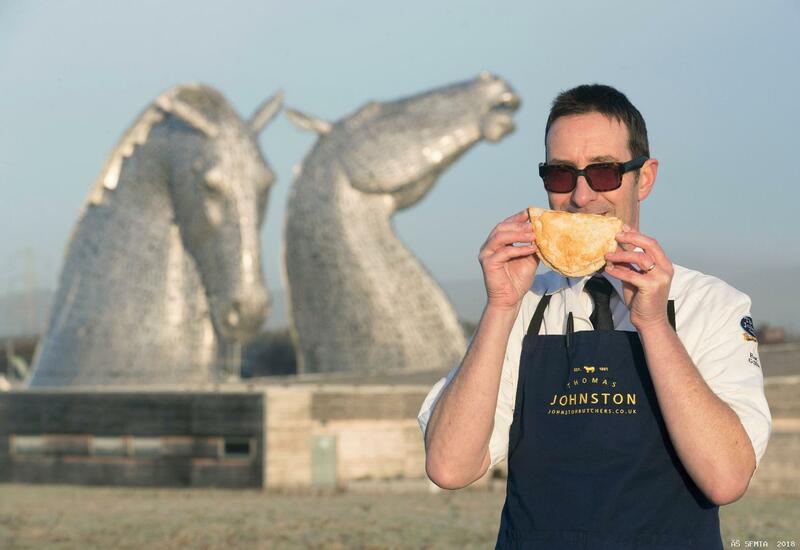 John Marshall & Son, Johnstone. 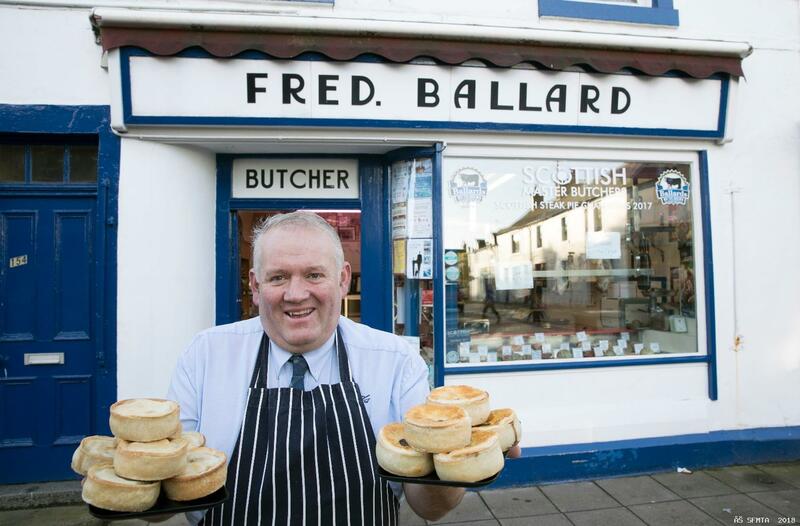 Thomas Johnston Quality Butchers, Falkirk. Dales Traditional Butchers, Kirkby Lonsdale. 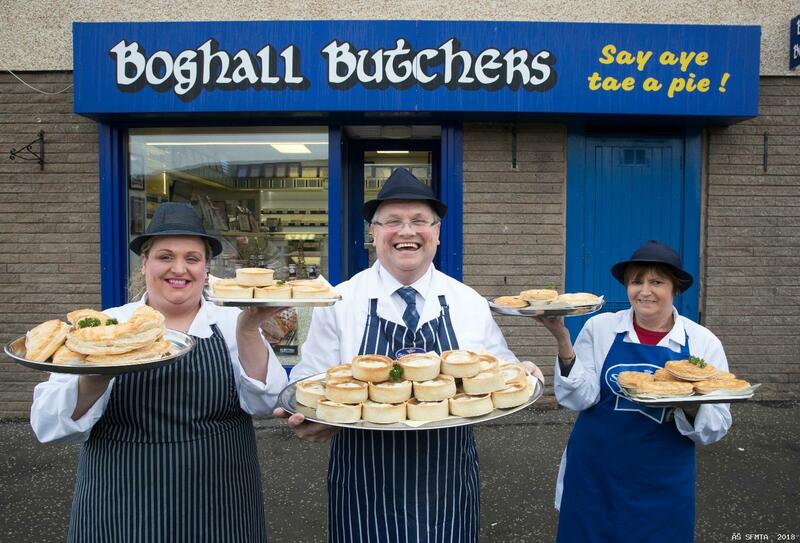 Boghall Butchers for their Mediterranean Vegetable Pie.